Subscribe to weekly receive just the right amount of seasonal, hand selected, organically grown vegetables. About CSAs: Wild Woods Farm is a CSA farm. CSA stands for Community Supported Agriculture and it is a way for our farm to raise food directly for our community for maximum freshness and transparency. Community Supported Agriculture (CSA) is a method for distributing produce directly from the farm to you. Community Supported Agriculture is a farm model that started in the 1960’s in Germany, Switzerland and Japan. The concept came to the US in 1986. It arrived in Iowa in the mid 1990’s. The main reason for its roots and for its existence today as a farm model is to allow the consumer access to fresh food as well as transparency in farming practices. The main components of the CSA model is the commitment between the farmer and the consumer. The farmer commits to grow under a transparent set of practices and provide fresh seasonal food to the consumer and the consumer commits to partner in the farming operation by committing to a full season of vegetables and the risks and costs associated with it. Dive into healthy eating, with your subscription to weekly veggies from Wild Woods Farm all summer and fall. Wild Woods Farm provides CSA "shares" at a flat fee of $450 for a 16 week summer season. We welcome visitors on the farm and are located just 2 miles north of Iowa City. Summer share deliveries begin in June. We also offer a fall share with signup later in the year. We'll even provide recipes and instructions for how to use and store veggies. No work is required on the farm from members, however, CSA members are welcome to visit the farm and learn where their food comes from. Volunteer opportunities are always available! Why Choose Wild Woods CSA? 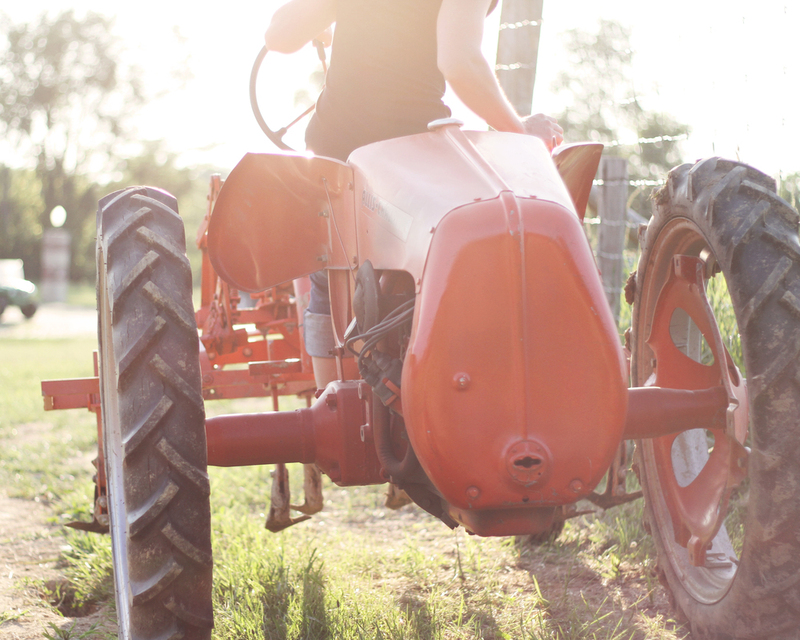 Local: Farmer Kate is a young farmer who is a generation removed from farming. After leaving the state as a child, she returned to Iowa City to farm. Kate believes in the regeneration of agriculture and communities through good food production and consumption. Because we are located so close to Iowa City, this Iowa City CSA creates an opportunity to know your farmer and see where your food is grown if you desire.